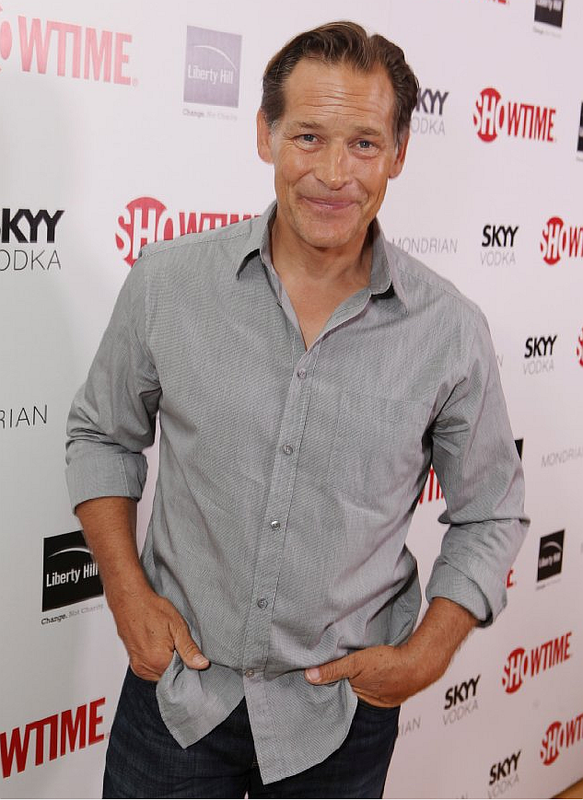 Dexter Daily: Happy Birthday, James Remar! Today James Remar turns 58! Born William James Remar in Boston, Massachusetts on December 31, 1953. He has spent the majority of his film career playing villains. Remar was nominated for a Saturn Award for Best Supporting Actor for his portrayal of Dexter Morgan's adoptive father, Harry Morgan. He also had a role in the 2009 horror movie The Unborn (this film also had actor C.S. Lee, who portrays Vince Masuka in Dexter). Happy birthday James! Happy birthday!! ...wow, so many "Dexter" birthdays recently!